Kimberley Cameron & Associates: Congrats to Shannon Kirk for winning the General Fiction category in the Indie Book Awards for THE EXTRAORDINARY JOURNEY OF VIVIENNE MARSHALL! 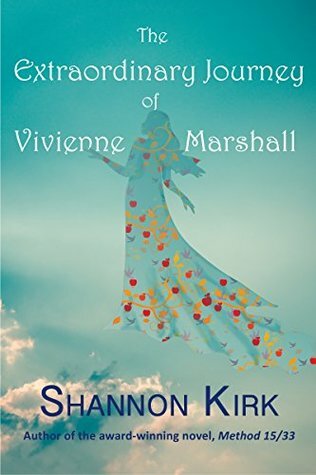 Congrats to Shannon Kirk for winning the General Fiction category in the Indie Book Awards for THE EXTRAORDINARY JOURNEY OF VIVIENNE MARSHALL! NEW COVERS FOR DOUG LYLE'S JAKE LONGLY SERIES!